Well, it’s been an amazing and humbling 2014 so far, to say the least. 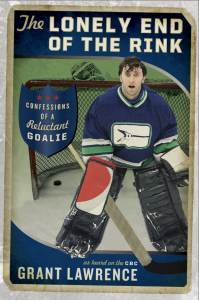 This past Saturday my second book The Lonely End of the Rink: Confessions of a Reluctant Goalie won the Bill Duthie Booksellers’ Choice Award at the BC Book Prize Gala for Book of the Year. I wish to send out a huge THANK YOU to the independent bookstores for choosing my book for this honour. Thank you for existing and for doing what you do! 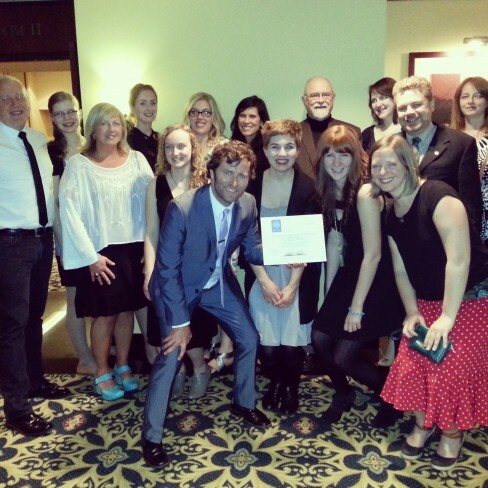 Thanks also to my amazing team at Douglas and McIntyre and Harbour Publishing (pictured above), as well as Naomi MacDougall (cover design), Christy Nyiri (sketches and website), Ken Beattie (publicity), Sam Haywood (agency), Christine McAvoy and Geoff “The Dandy” Kehrig (cover photos), my wife Jill and son Josh, my family, and my hockey team, the Vancouver Flying Vees. CBC personality and author Grant Lawrence was awarded the top honour at the 30th annual BC Book Prizes Gala for his latest book “The Lonely End of the Rink: Confessions of a Reluctant Goalie”. Lawrence’s hilarious and touching hockey memoir won the Bill Duthie Bookseller’s Choice Award for “the most outstanding work published in British Columbia this year”. Lawrence was in attendance at the Gala on Saturday night in Vancouver with his parents, and accepted the award along side his publisher, Howard White of Douglas and McIntyre. “Howard warned me that the hockey book arena was extremely competitive, but I didn’t believe him”, said Lawrence. “Sure enough, my book was repeatedly bodychecked off the the shelf by other big time hockey books by Bobby Orr and Prime Minister Stephen Harper, so I consider this award a real surprise. Thank you to the independent booksellers and stores of BC for this great honour”. “The Lonely End of the Rink” is Grant Lawrence’s second book, a national bestseller that chronicles his love/hate relationship with hockey and his role as a beer league goalie, backdropped by the story of his beloved Vancouver Canucks and their three failed attempts at the Stanley Cup. This is the second time Lawrence has won the BC Book Prize for Booksellers’ Choice. 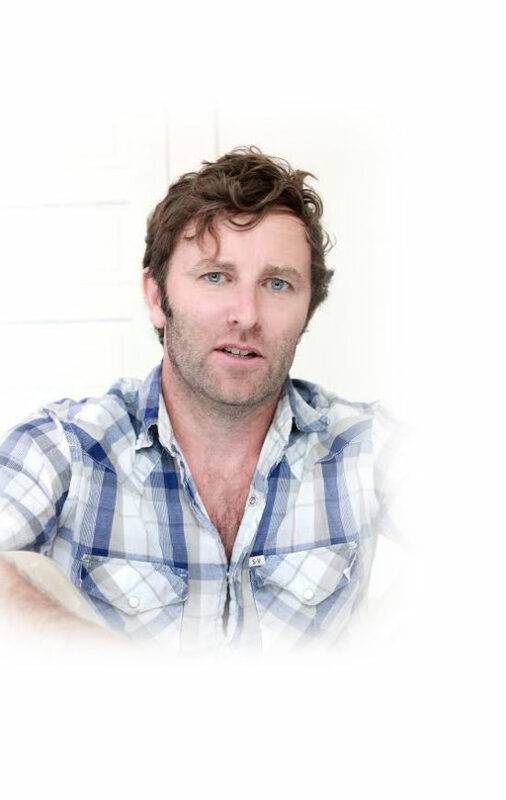 Lawrence also won it in 2011 for his debut book “Adventures in Solitude”. Lawrence made history this year, becoming the only sole author in the thirty year history of the BC Book Prize to win Booksellers’ Choice twice. The Booksellers’ Choice Award is voted upon by the bookstores of BC, for the best book of the year in terms of public appeal, initiative, design, production, and content.